Thank you for your suggestion. 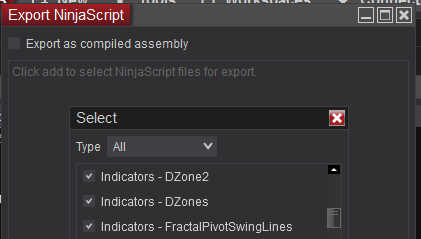 I've passed this along to the NinjaTrader Development for consideration. 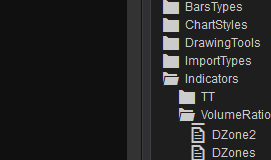 Your tracking ID for this request for a folder tree view in the export window is #SFT-2589. Thanks for taking the time to send in this suggestion.